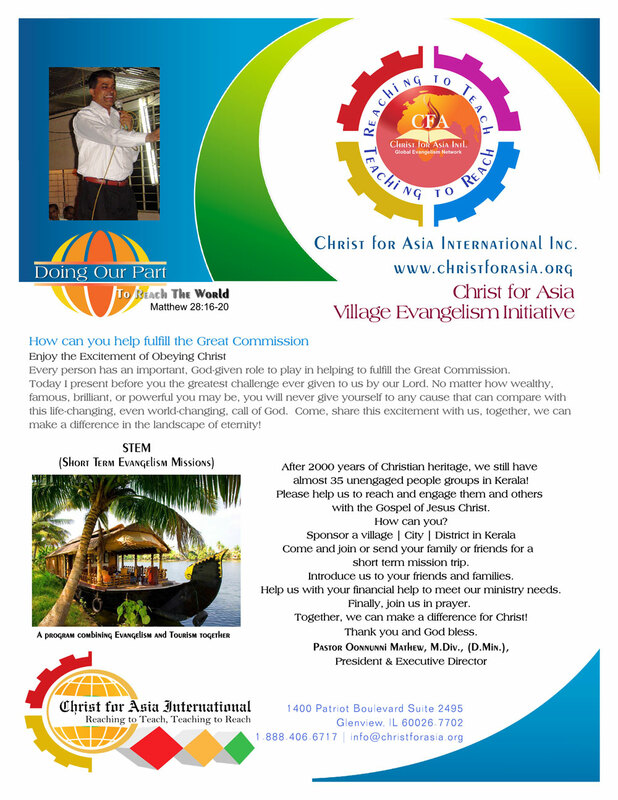 Welcome to Christ for Asia. We are delighted to have you here. As you know, nothing happens by chance, and as such, we believe that it is by a divine appointment that our paths have crossed! 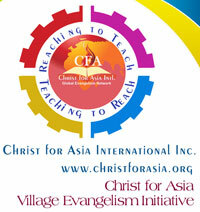 Christ for Asia International is a non-denominational full gospel evangelistic ministry on the move for God. We focus on passionately preaching Christ everywhere and to everyone. Our ministry was born out of an immense desire to bring the Gospel of Jesus Christ to the millions aroundthe globe who have never had an opportunity to hear about Christ and His finished work on the Cross. 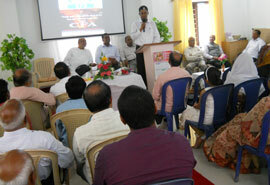 We are tirelessly trying to fulfill the “Great Commission” with a global impact in mind. Our immediate focus is on Asia and Asians worldwide. Bible Studies are most important these days because when people are unaware of the reality of Bible, they are forced to believe false teachings. Our youth is the heart of our society. We have to show them the way of God, otherwise society will influence them badly. As a result, we focus on our youth to make them the children of our Lord Jesus Christ. Our kids' awareness classes are very successful. The number of kids attending each class shows the interest level. Let's prioritize showing our kids the right path they should follow in the future. Pr. 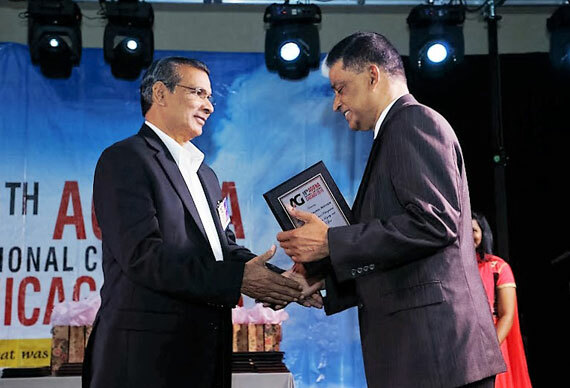 Oonnunni Mathew Receiving the memento from Pr. P.S. Philip at AGIFNA 2015 Conference, Chicago. Pr. 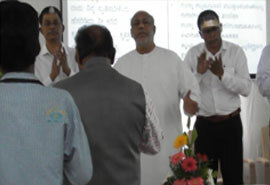 Oonnunni Mathew Inaugurating the Regional office at Bangalore. 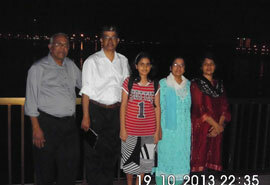 Let’s Reach the Unreached Together! If you are interested in working with us for the Kingdom of God, we would like to know more about you. Please send us your contact details, location etc. Together, we can make a difference in the landscape of eternity! Come, Catch our Vision Share our Burden, together, we can win the lost for Christ! What passions has God placed on your heart to transform the lives of people around the Globe? 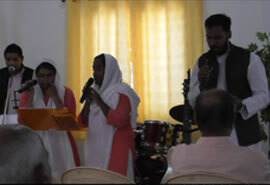 Partner with Christ for Asia International to see that passion fulfilled.